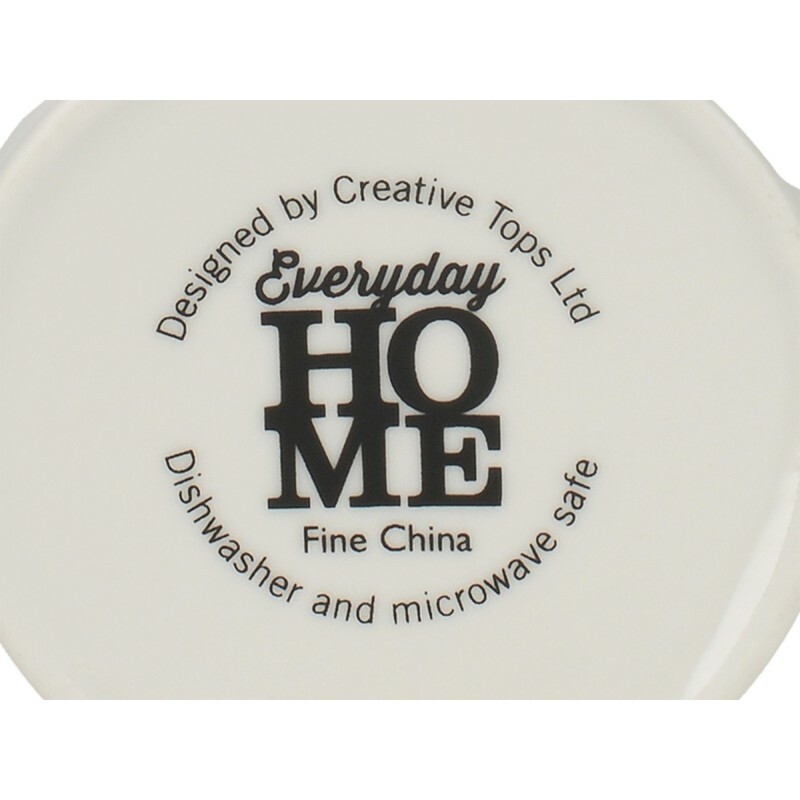 The Everyday Home Crazy Cat Lady Can Mug features a congregation of quirky cats carefully painted onto the side of a bold, white porcelain mug. Within the centre of the cats, is the tongue in cheek quote of 'Crazy Cat Lady' popping from the background in a vibrant blue. 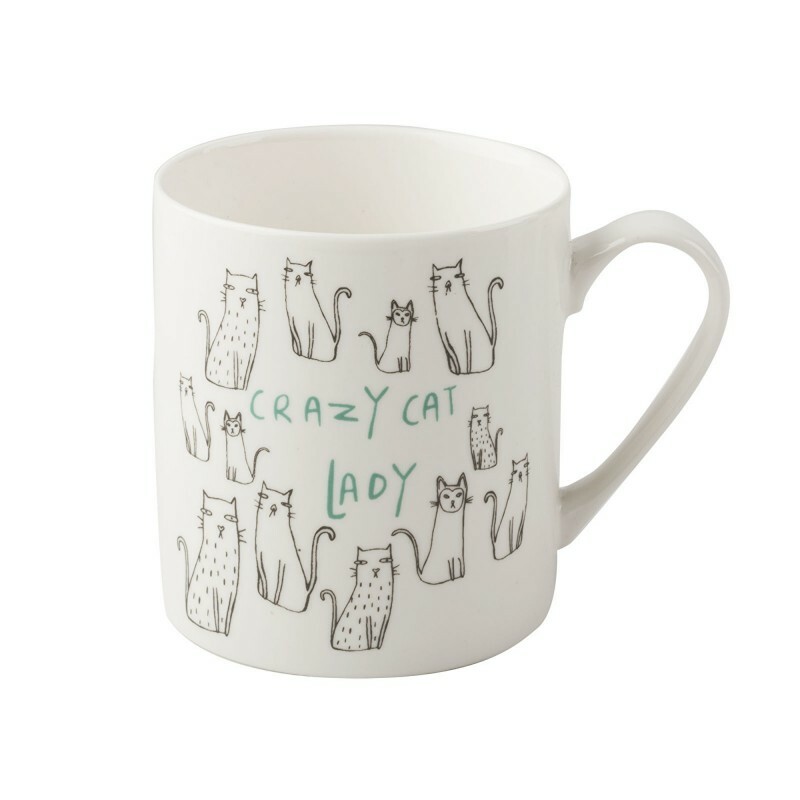 The mug is an ideal gift for cat lovers, but is also a great addition for yourself to show off your kitty pride.